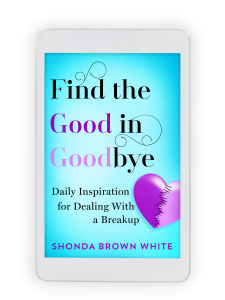 Shonda Brown White | Chronicles Too! 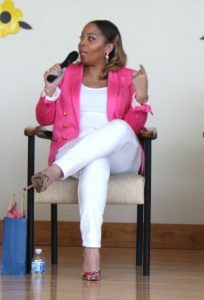 I am passionate and committed to encouraging and empowering women through life and love real talk. I'm basically a healthy and happy relationships ambassador. I'm that "girlfriend" who will tells it like it is and keeps it real, but with compassion. As women, so many of us go through certain situations and experiences, and at times we think we're alone. However, by sharing our stories and experiences, it helps ignite the healing process because we're not ashamed to be honest about life's lessons and it helps to know "hey, I'm not alone." Sometimes, the simple realization that someone has overcome what you may be going through or have gone through is enough for some people. 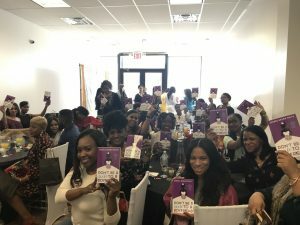 So, through my writing, speaking, and books, I'm on a mission to encourage women to be transparent and true to themselves. For as long as I can remember, I've always had a passion for women and our experiences. Growing up in a single parent home, being raised by my beautiful and strong mother, I realized early on just how resilient and strong, yet vulnerable, we are. In college, I was always mentoring young ladies. I knew I had a voice and I knew there were others like me. So, I wrote my first book back in 2008 and started blogging. I had been through so many relationship failures, but I just knew I wasn't the only one. I knew there were other women like me who had went through similar situations. However, I realized that I learned a lot of lessons along the way. Then, life happened and I gave up on my dream, but in 2013 I stopped making excuses and relaunched my blog. I realized there wasn't anyone who was really keeping it real about the good and bad side of relationships and the ridiculous stuff that we go through. So, I decided I would be that voice. Later, I started writing for xoNecole - a national online publication. 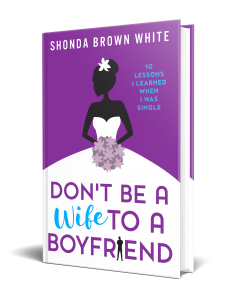 When one of my articles went viral, I decided to also make that my next book, - Don't Be A Wife To A Boyfriend: 10 Lessons I Learned When I Was Single - which ended up becoming a bestseller. Clearly, I had a voice and I had experiences that so many other women could relate to. Ultimately, I wanted women to be able to look in the mirror and say "I'm good no matter my relationship status." I wanted to remind women of what it means to be in a good relationship with a good man and not be confused with some of the foolishness that we see now on social media or certain reality tv shows. Now, as a certified life coach, author of three books, and a speaker, I'm grateful that I'm able to share my voice with so many women across the world. 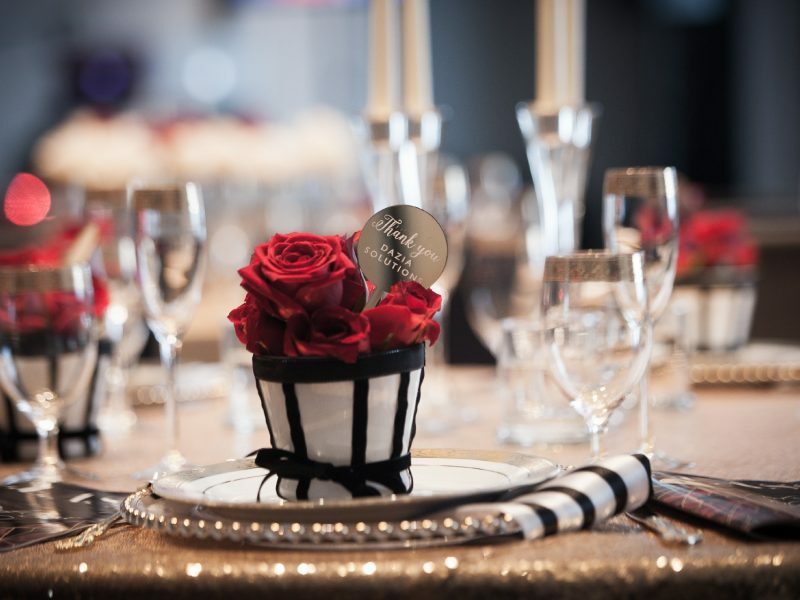 Being invited and featured on The Rickey Smiley Show and Essence Live were literally two major recent highlights so far, in addition to so many other podcasts, radio shows, and publications. However, the thing that makes me most proud is when a woman emails me, texts me, DMs me, or messages me and says, "Thank you for sharing your story. I related to it so much and I feel like I can make it through this." Or when they tell me, "Thank you for what you said. I feel like you were writing my story." That, for me, is what makes it all worth everything that I do and it's confirmation that I'm living on purpose. I also feel like I'm doing my best work when a woman tells me that I, in some way or another, encouraged them to be fearless and go after their dreams. There is so much inside of us that God wants to do through and for us. So, we can't just sit on those goals and dreams. God placed them inside of us for a reason. One of my favorite ways to relax is to have a spa day that includes a full body massage (I don't do that enough). I also love to just go to Target and walk around and pick out random stuff to buy or even just to look. I also relax by getting in the bed with my onesie and binge watching some of my favorite television shows. My mom is one of my heroes because everything I learned about work ethic I learned from her. Obviously people like Michelle Obama, Oprah, Shonda Rhimes, Taraji P. Henson, Jada Pinkett-Smith, and Ava Duvernay are some of my favorites. The fact that Ava didn't pick up a camera until she was 32 years old and is now a powerhouse in the film industry is a testament to the fact that you can always start a new dream. 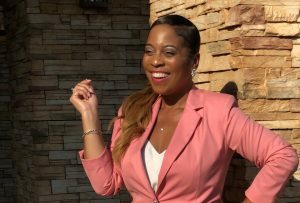 Rashan Ali - a local Atlanta radio legend and now a TV personality is also one of my "mentors" in my head because she's s down to earth and has never given up on her dreams despite going through some setbacks. 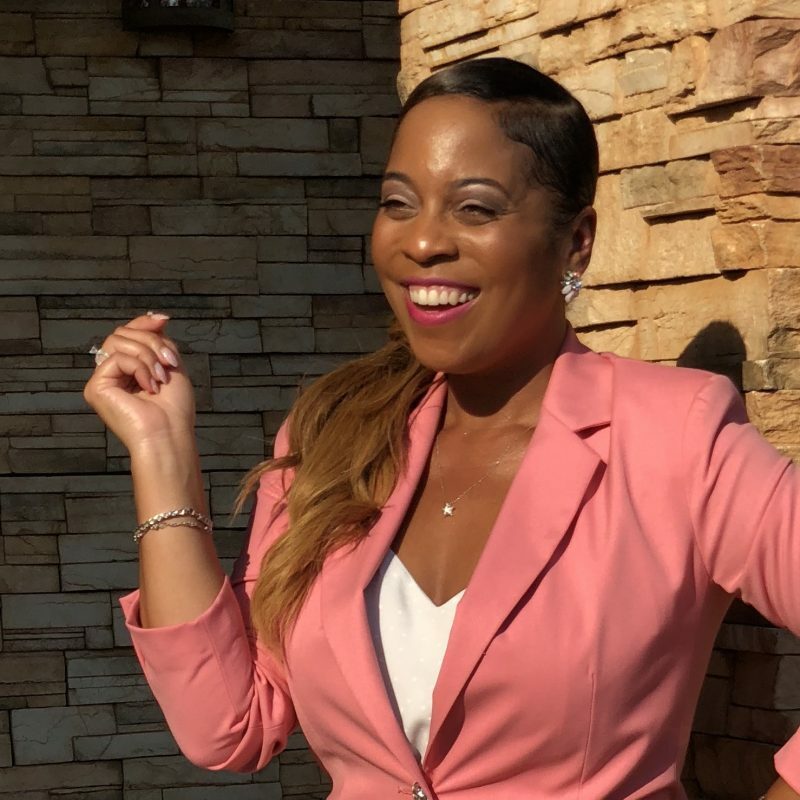 I also admire Necole Kane because it took so much courage to step out and dare to be different when she left her old gossip site, followed her passion, and launched xoNecole - a site dedicated to promoting positive vibes and empowering black women.